HP is at Cannes Film Festival in France showing off its new premium portfolio of Spectre x2, ENVY x360, and ENVY laptops. It might seem peculiar that HP is on the French Riviera, rather than keeping these devices under wraps for another week for Computex, but the firm says it is in France to "celebrate more than seven decades of empowering filmmakers and creative visionaries". 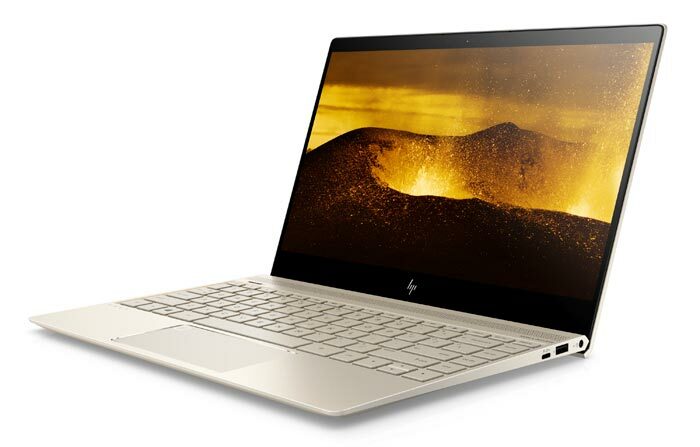 Among the wares HP is showcasing at Cannes are the superbly colour accurate Cinema 4K Dreamcolor display, its ZBook mobile workstations, and the aforementioned premium Spectre x2, ENVY x360 and ENVY laptops. Now, let's look in more detail at these new premium devices. 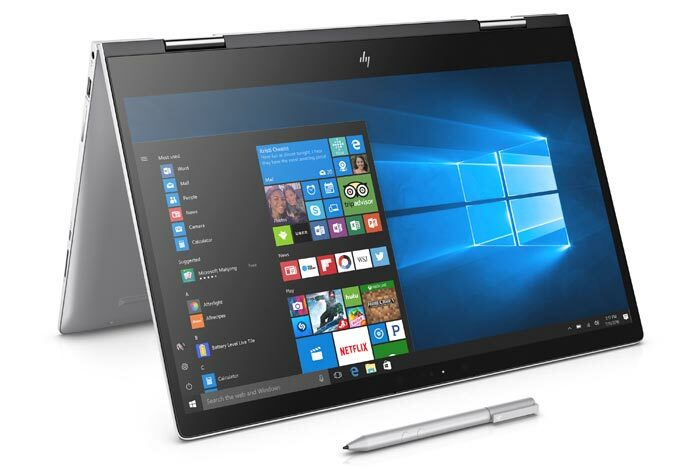 This is a Surface-like design from HP which delivers a choice of Kaby Lake CPU, durable stainless steel hinges, and Windows Ink certification. The device is made from premium materials such as a CNC-machined aluminium chassis and dark ash silver colouring with a copper kickstand. Its magnetic detachable keyboard is full sized with a glass trackpad. The all-important display is a 12.3-inch one with 3K2K (3000x2000) resolution. HP describes it as bright with strong colour reproduction qualities. Cameras feature front and back; 5MP wide-view and 13MP respectively. Also on the front is an IR camera to enable Windows Hello authentication. 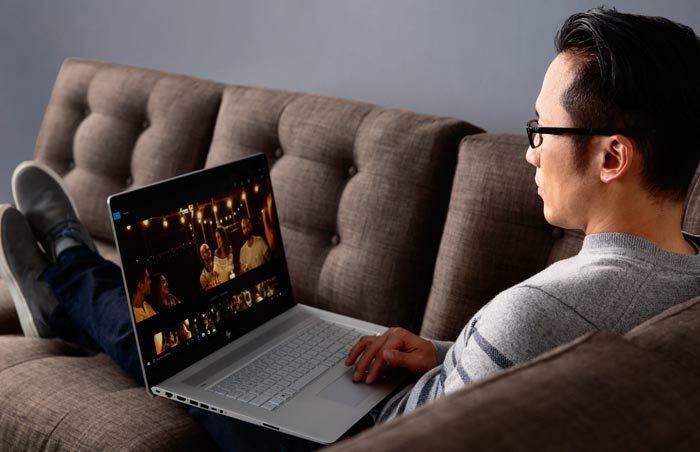 HP claims an 8 hour battery life for the HP Spectre x2. Furthermore, thanks to HP Fast Charge, it can be charged up from zero to 50 per cent in 30 minutes. 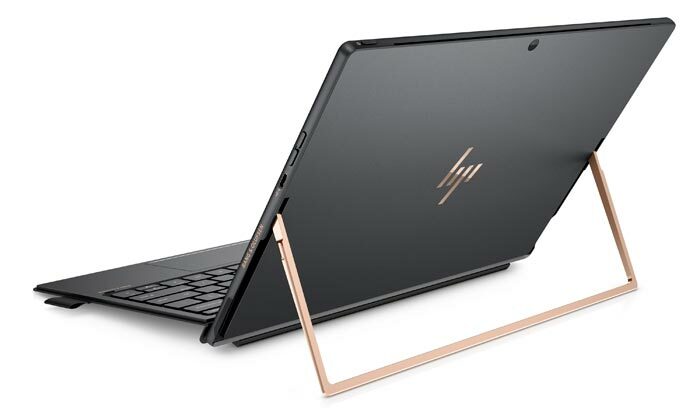 The HP Spectre x2 will be available in select EMEA markets in June, starting at €1,599. Here is a 15.6-inch convertible. 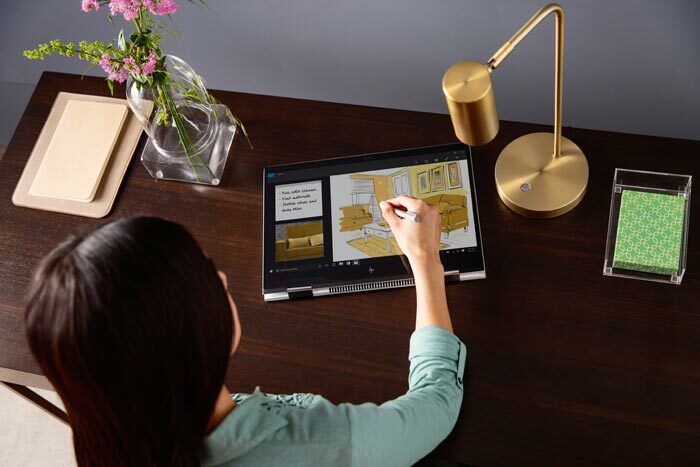 Keeping it compact, light and strong as possible HP's latest ENVY x360 features a microedge display and a unibody aluminum chassis with fluid geared hinge. HP envisions this convertible being used extensively with Windows Ink, and it comes with an N-trig stylus. Furthermore, its UHD IPS display is great for streaming or editing videos claims the systems maker. User spec choices are quite wide with HP offering the new ENVY x360 15 with a choice of the latest Intel Core-i5 and i7, and AMD A9 and A12 processors. Up to 16GB of DDR4 memory can be configured. The HP ENVY x360 15 will be available in EMEA in June, starting at €899 with Intel processor and €749 with AMD processor. As you might expect these are 13- and 17-inch laptops respectively. Whichever you choose you will benefit from a durable metal chassis with sleek angular lift hinge which lifts the keyboard area for a better typing experience and improved cooling. Multimedia types will appreciate the new laptops' UHD displays, quad speakers with discrete amplifiers, and HD WDR cameras. If you select the more compact and portable ENVY 13 there is a HP Secure Pad with embedded fingerprint reader option available. Purchasers of these laptops can specify a processor from Intel's latest Core i3, i5, or i7 ranges. Additionally, dedicated graphics from Nvidia are optional. 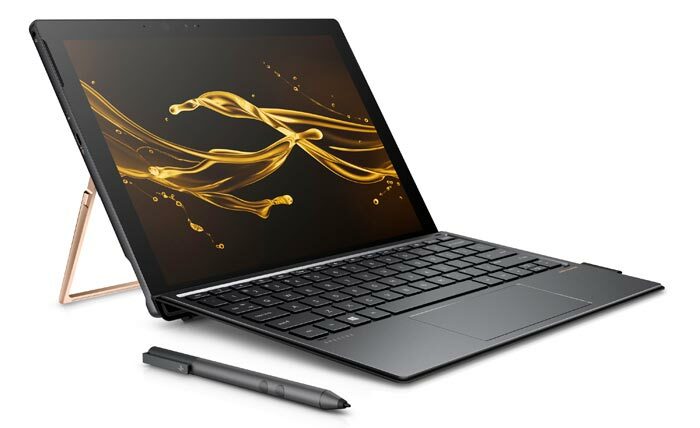 The HP ENVY 13 and ENVY 17 will be available in EMEA in June, starting at €899 and €1,099 respectively.